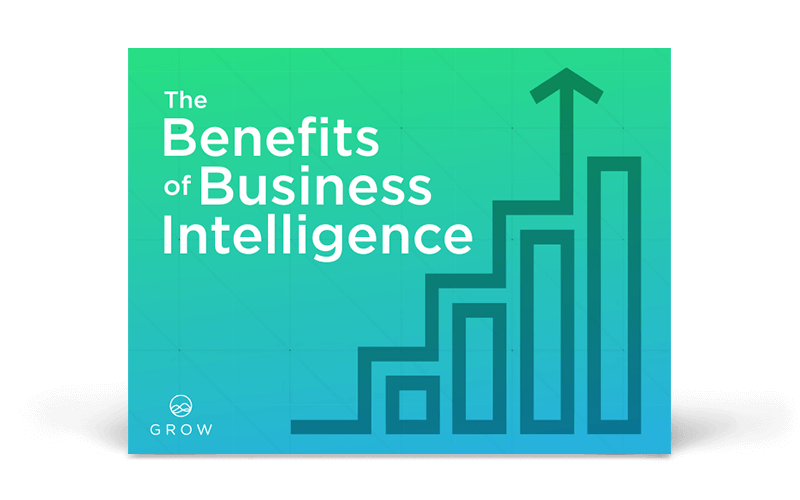 learn how to win with bi. Some of our most popular resources. 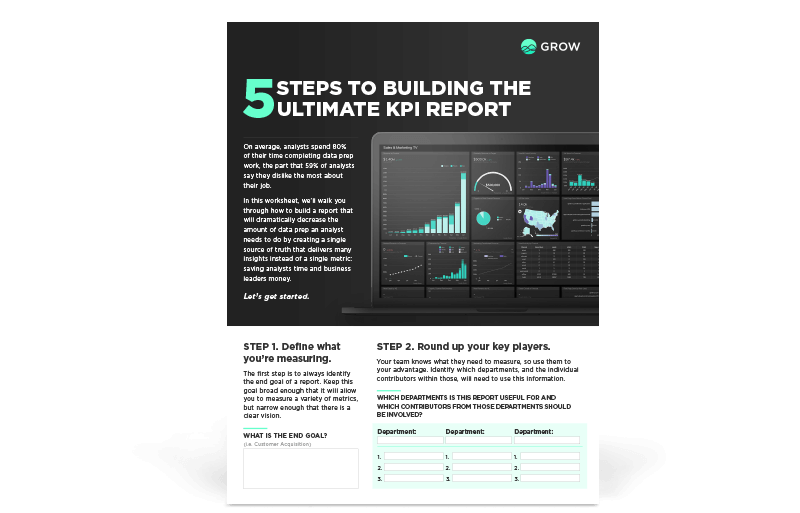 Learn how to build the ultimate KPI report that will give you multiple insights from a single set of data. 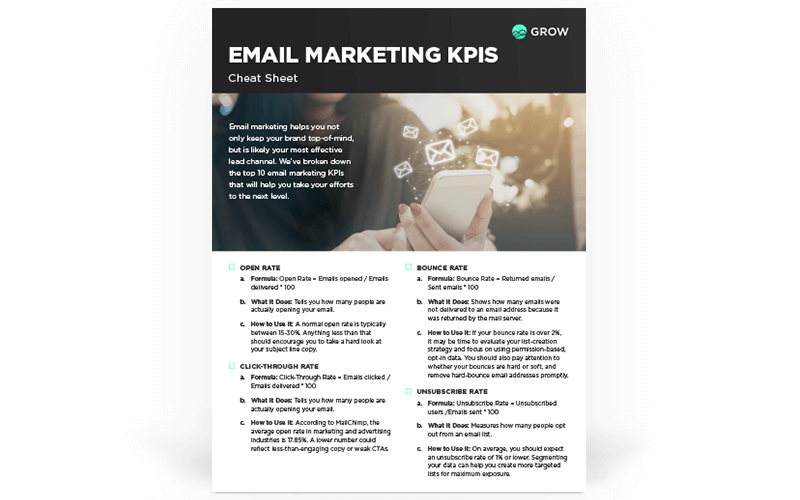 Learn how to quantify your wins. 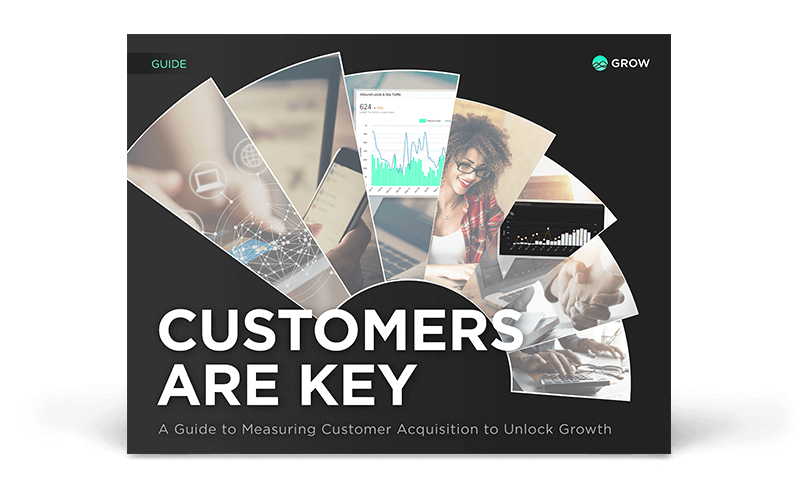 Learn what to measure and where that data lives for each stage of the customer journey. 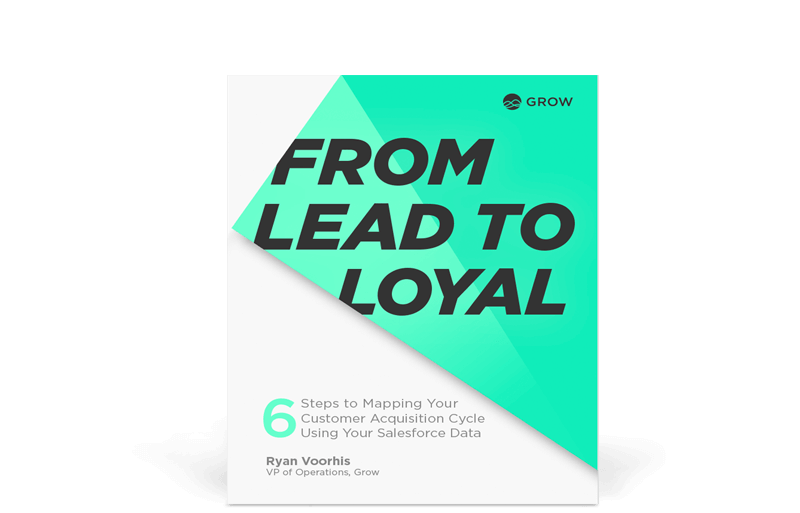 Leverage Salesforce to map your customer acquisition funnel. 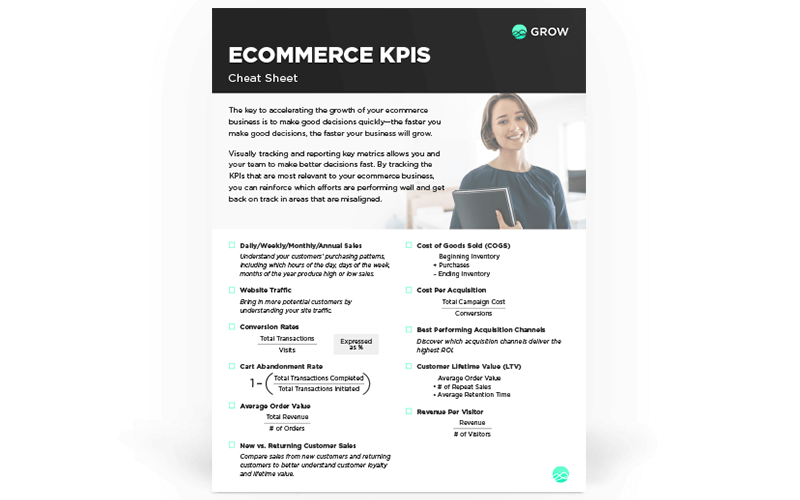 Spot optimization opportunities with these 10 KPIs. 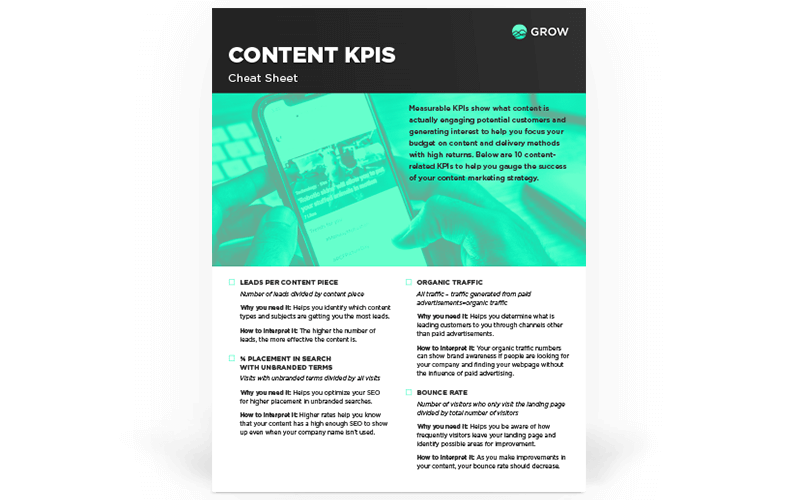 Use these 10 KPIs to measure content's performance and impact. 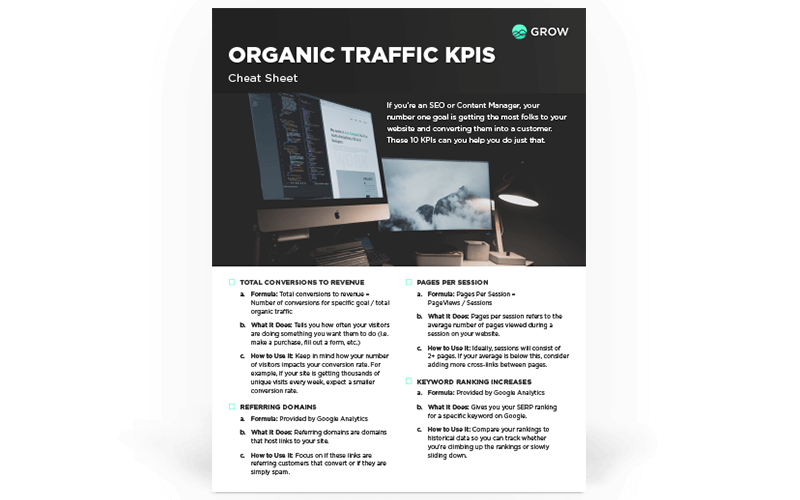 These 8 KPIs will help you understand your organic traffic better than ever. 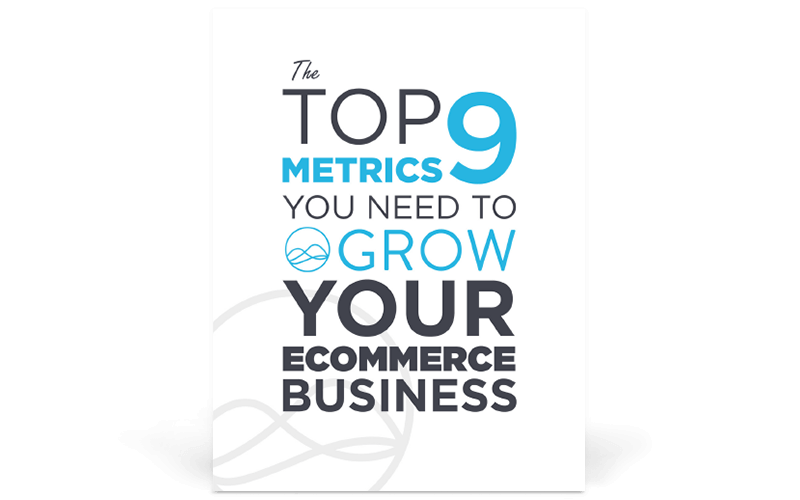 Is your business growing? Find out how you can know for sure. 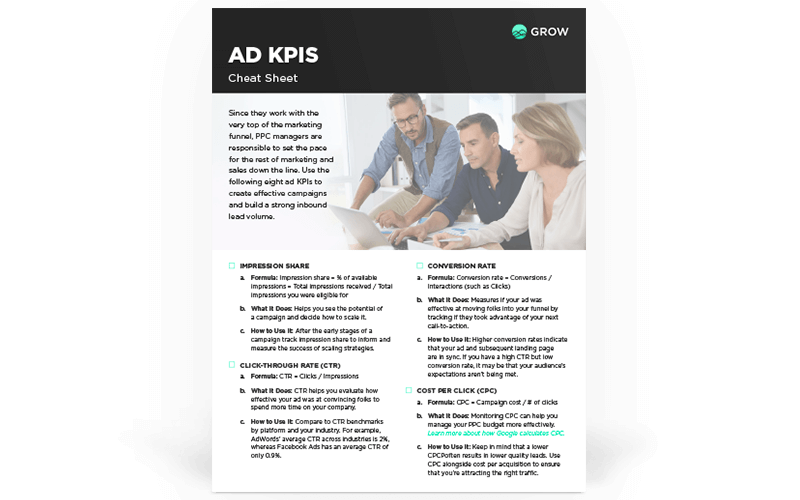 Take your ads to the next level with these 8 KPIs. 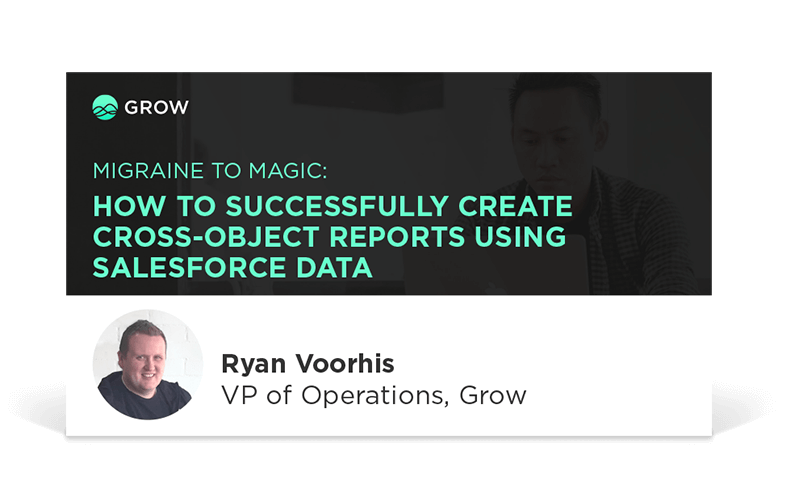 Cross-object reporting is possible. Find out how. 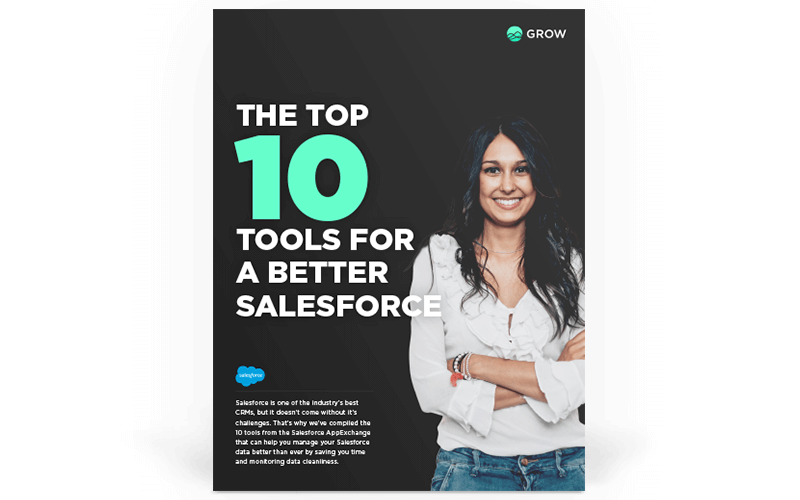 Your guide to the top Salesforce tools that will make your life easier. 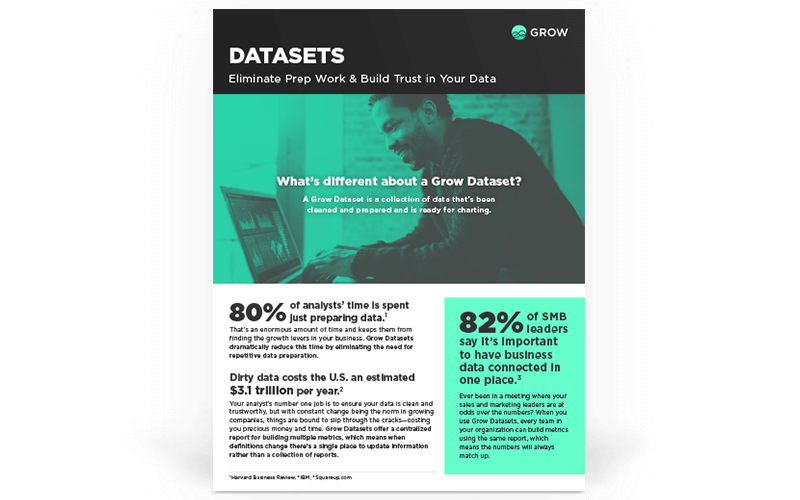 Grow Datasets can help you eliminate data prep and align your teams. Learn how now. 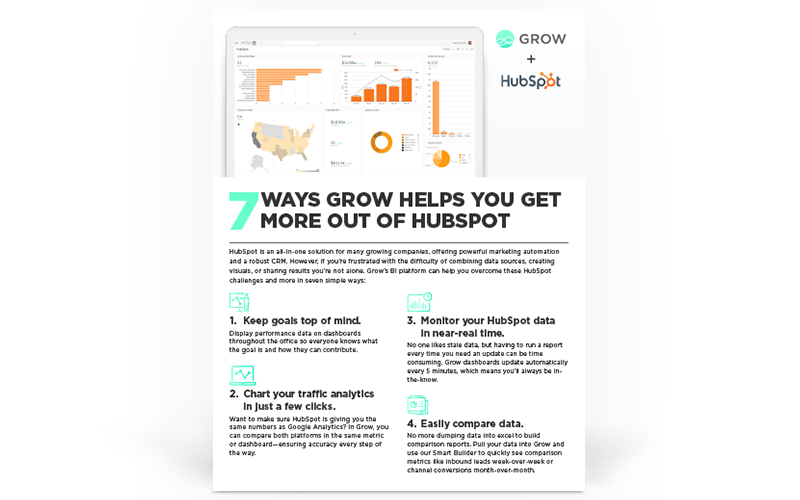 Hubspot is absolutely terrific, but it doesn't come without its challenges. 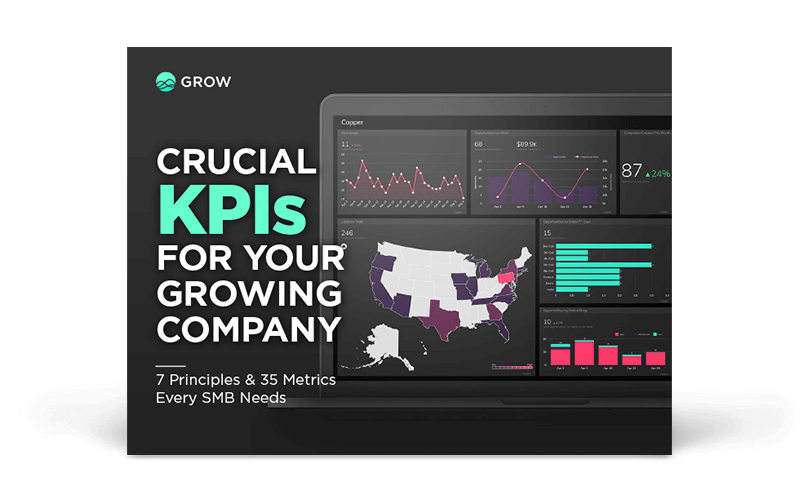 Learn the 7 ways Grow can solve them. 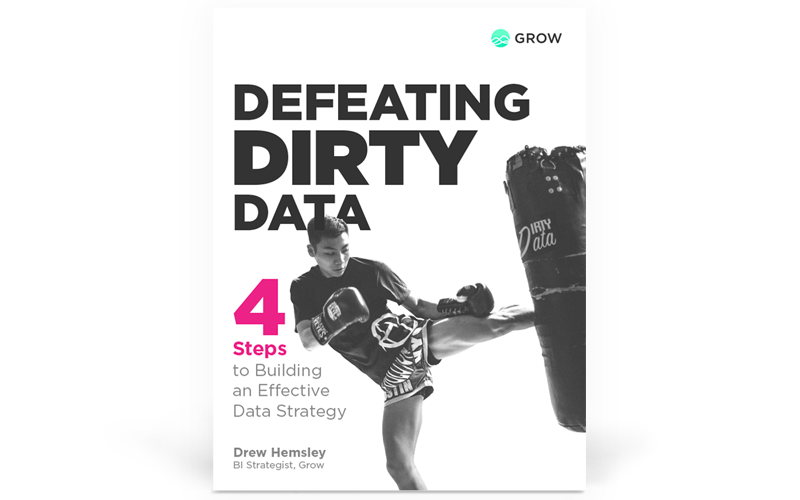 Having dirty data means you can't trust your results. Fix your data in just 4 steps. 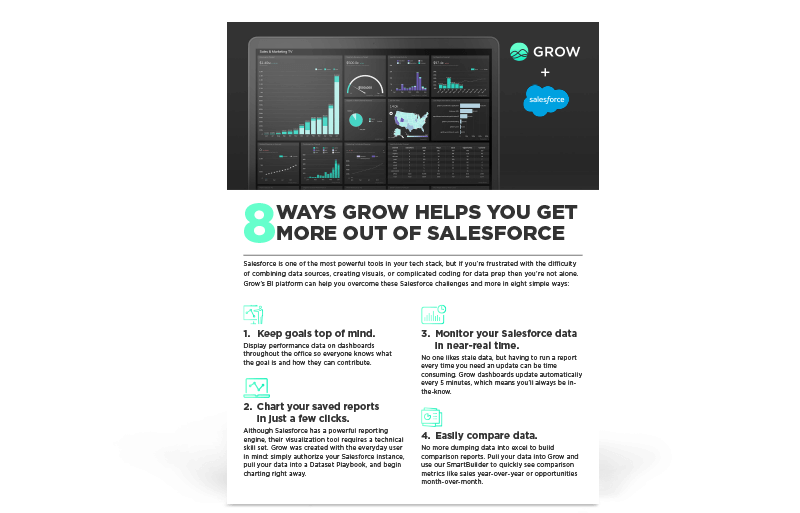 Salesforce is likely the most powerful tool in your tech stack, but it can still be frustrating. 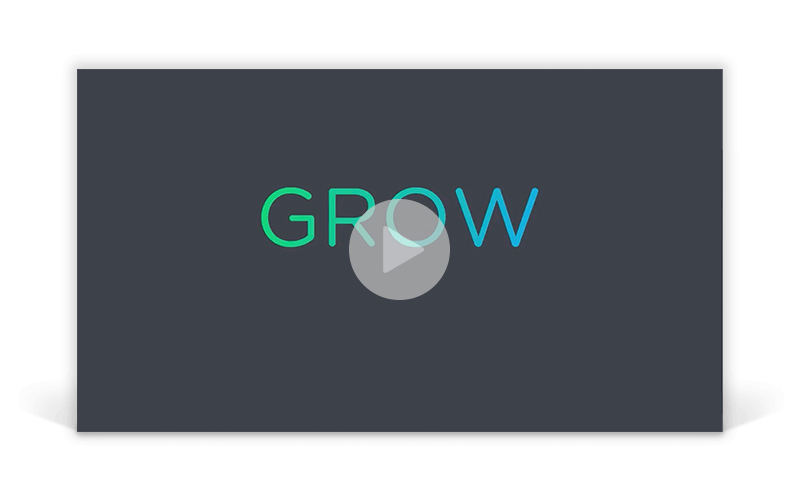 Find out how Grow helps. 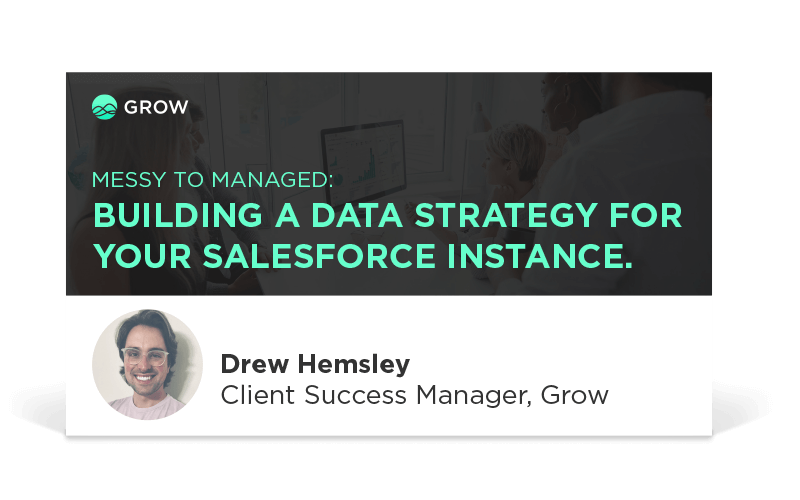 Lost in a sea of saved Salesforce reports? These 4 steps will get you out. 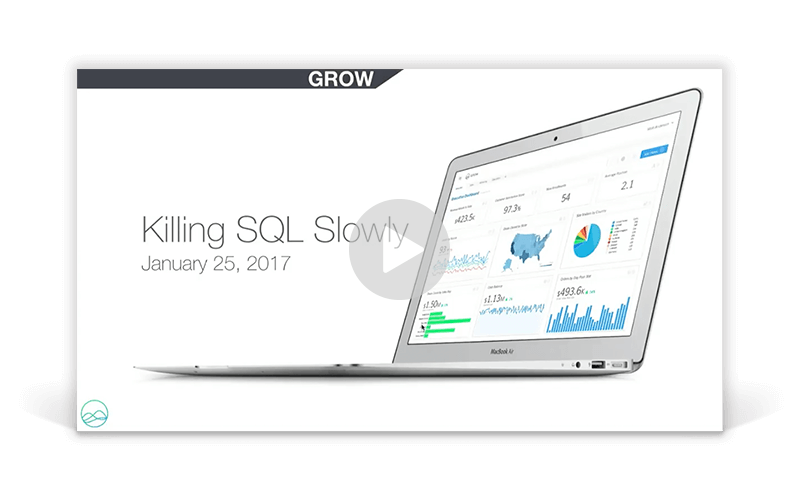 Learn how to avoid them and grow faster. 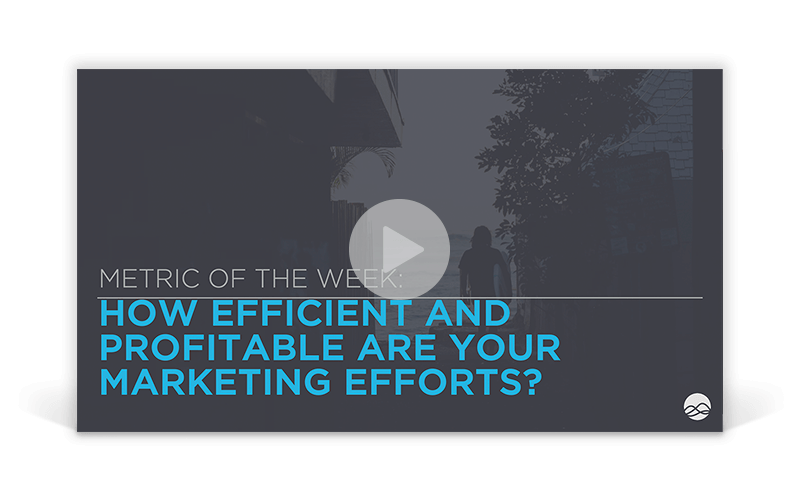 How Efficient and Profitable Are Your Marketing Efforts? 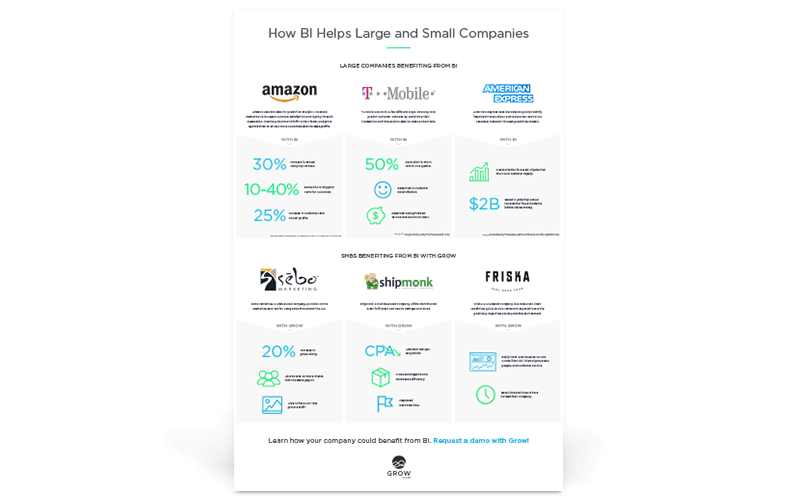 Learn how BI can help you find out. 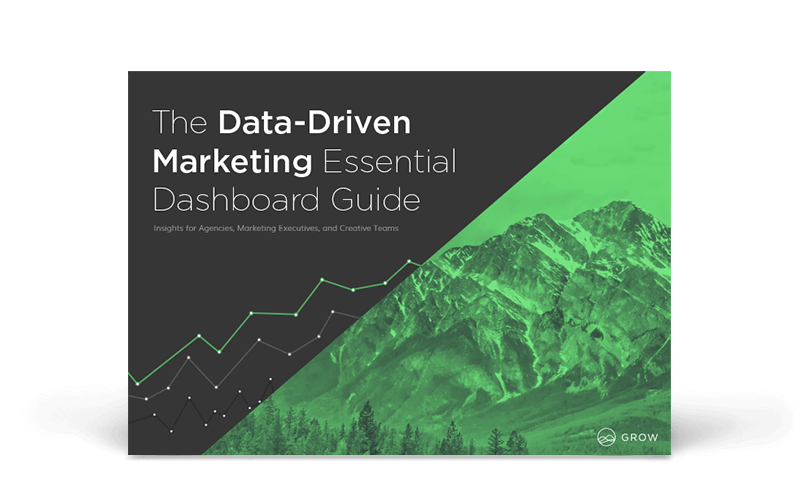 Your guide to easily consumable data. Yes, there is a difference. Find out what it is. 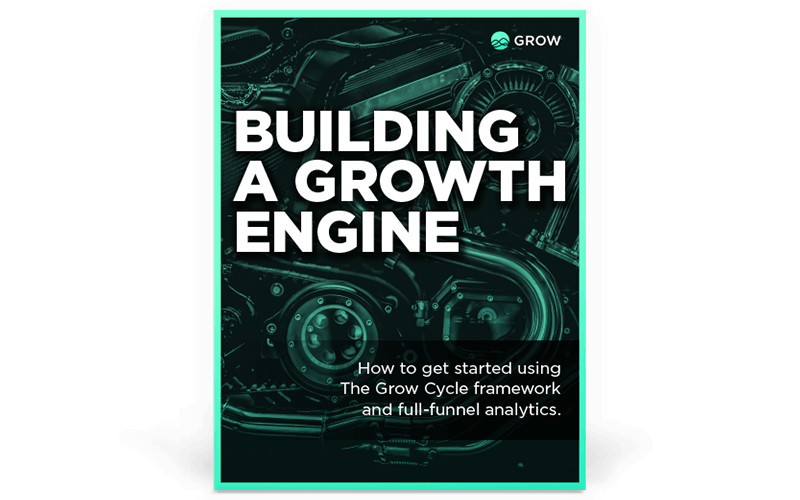 How to use Grow to optimize your funnel. 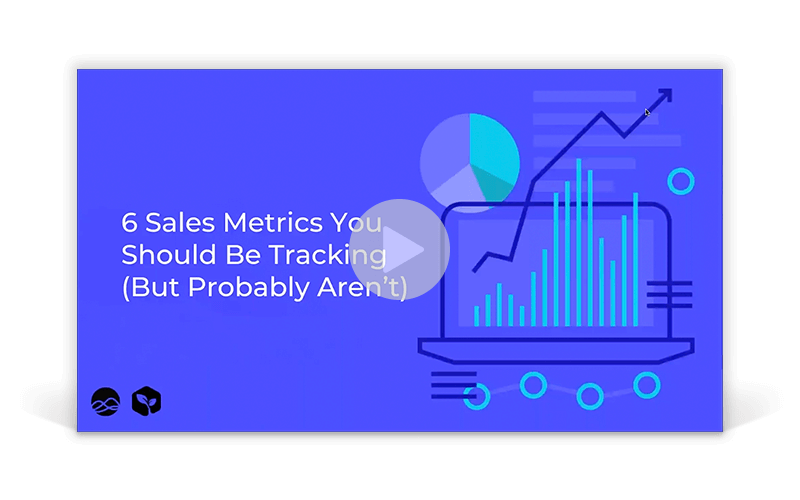 These metrics will help you find the right levers. 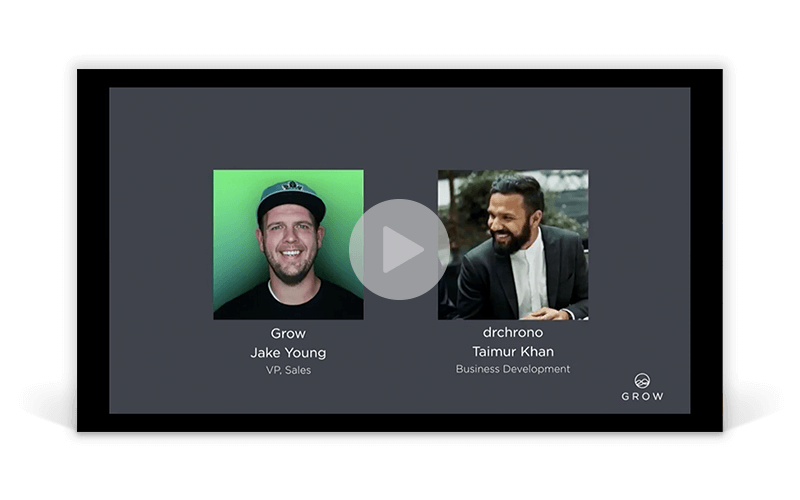 Find out what's new in Grow. 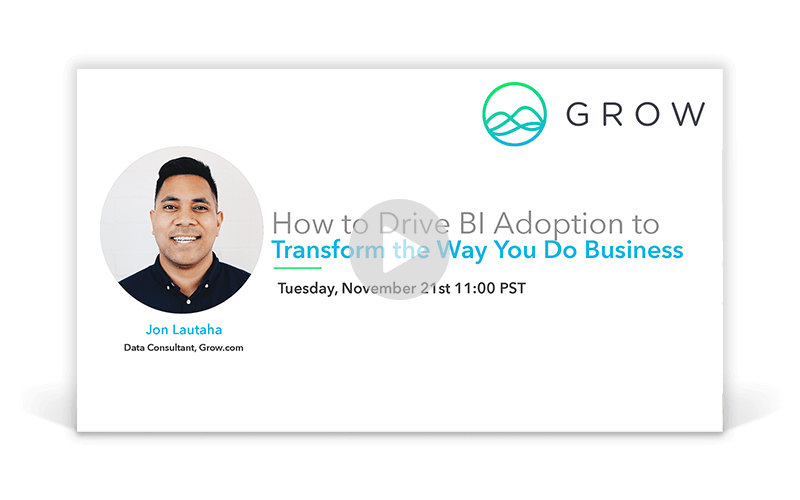 How to develop a BI strategy. Dive into the Grow Cycle. 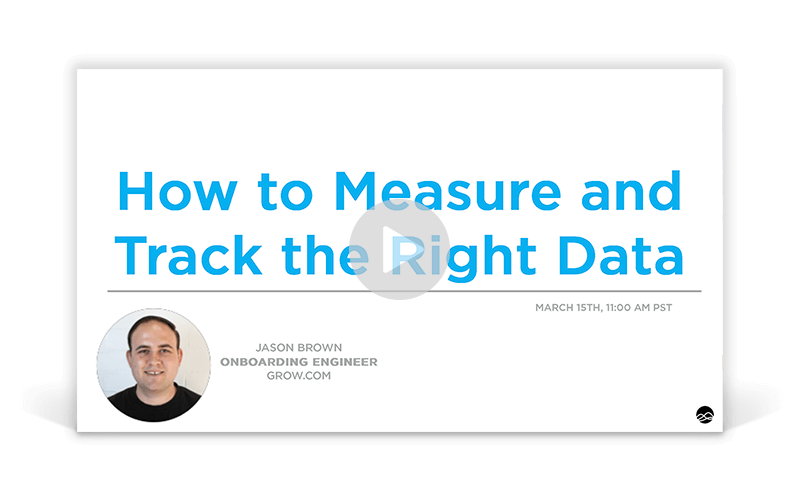 Learn how to build the top finance metrics in Grow. 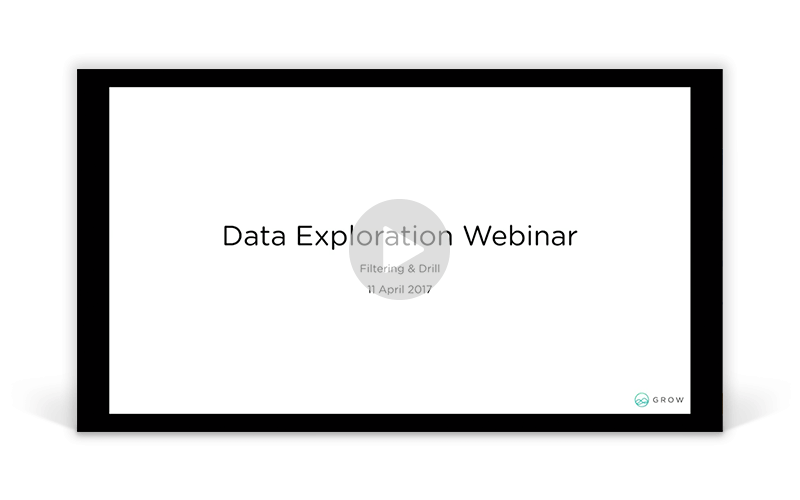 Learn how to get real insights from your data. 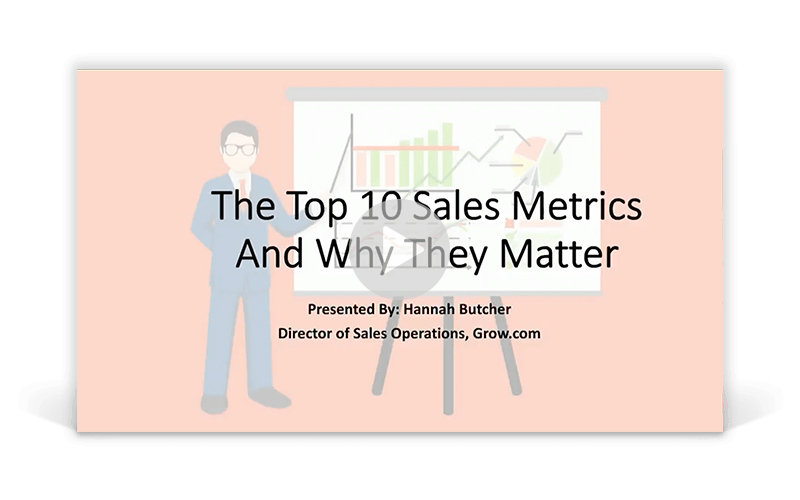 Get what every sales leader needs. Find out how we're making BI simpler. 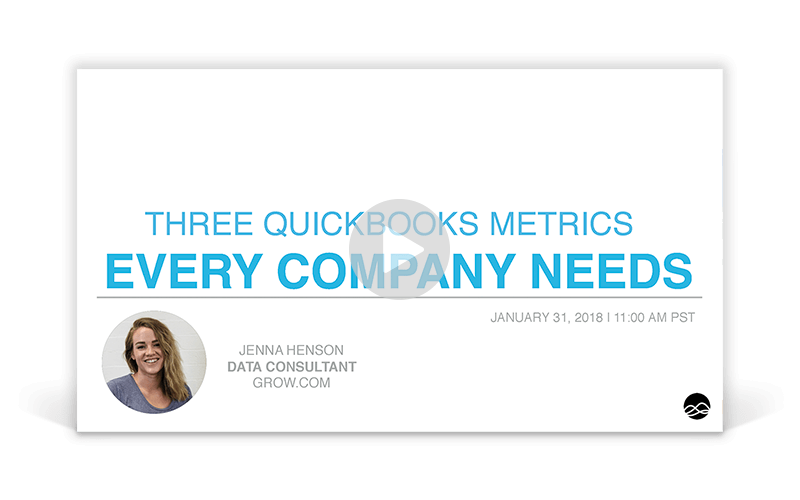 Find out why up-to-date data is crucial for growth. 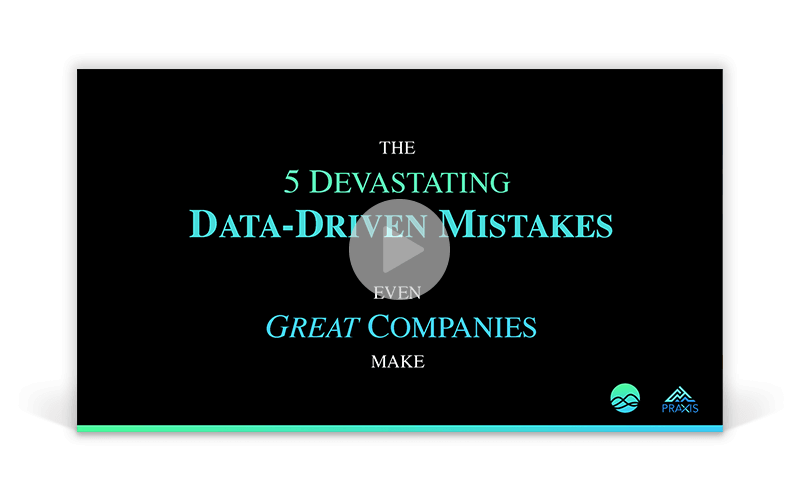 Learn how to use your data to get the advantage. 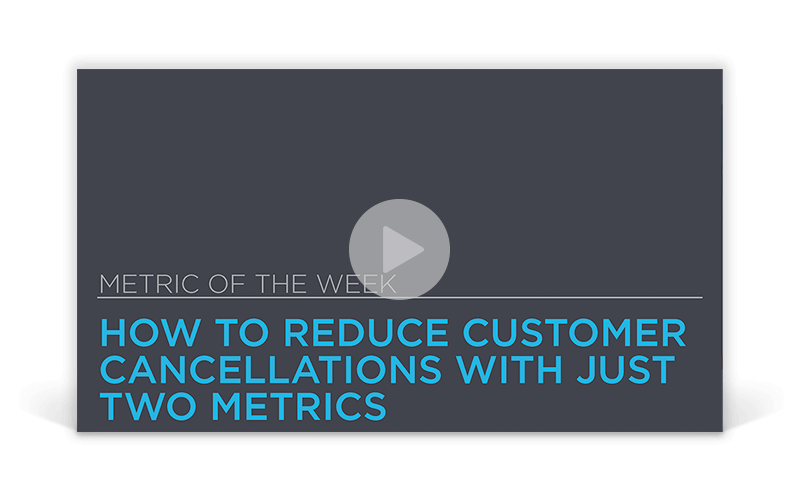 The key to saving time and raising your bottom line. 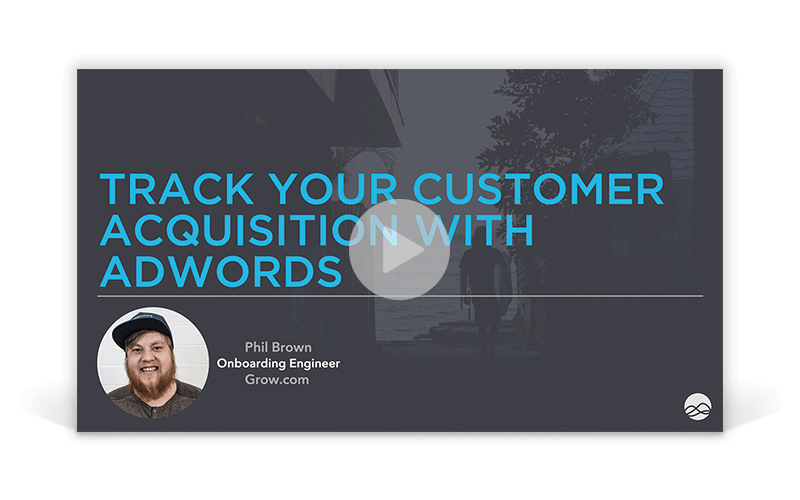 Transform your conversations with data. 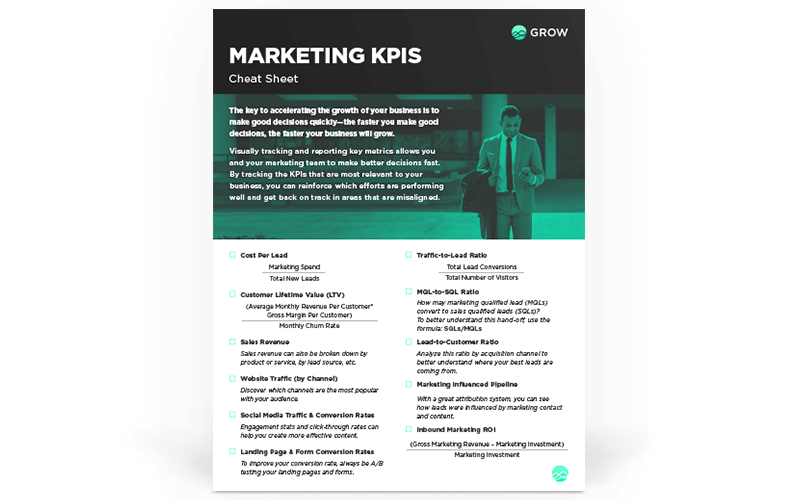 Prove your MROI with these 11 KPIs. 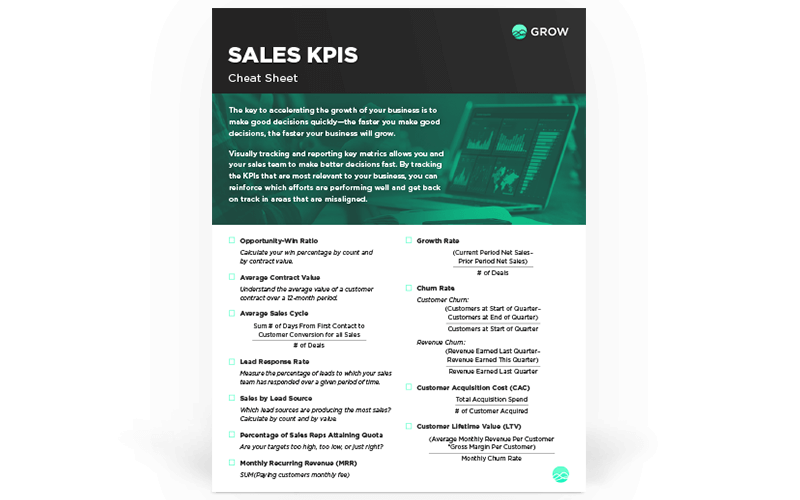 Get accountability and quality sales with these KPIs. 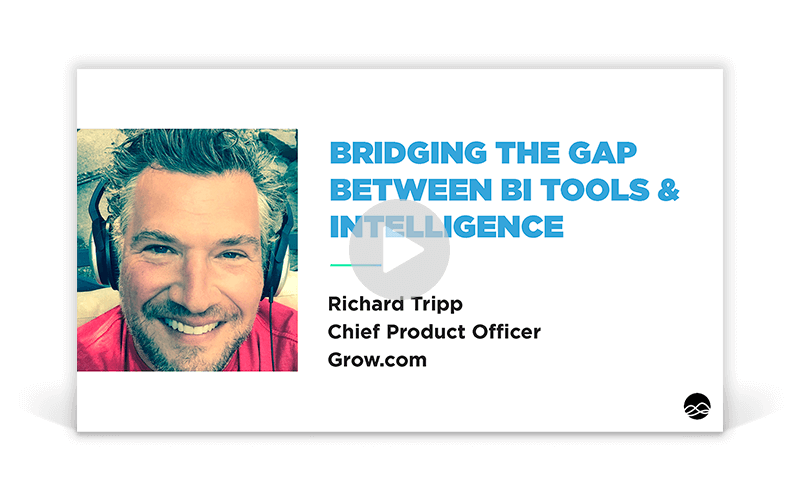 Everything you need to get started with BI. 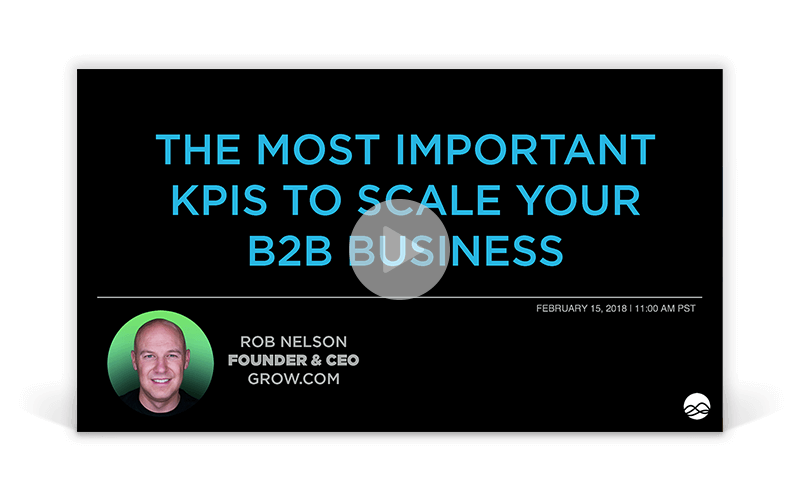 Get the real ROI of BI. 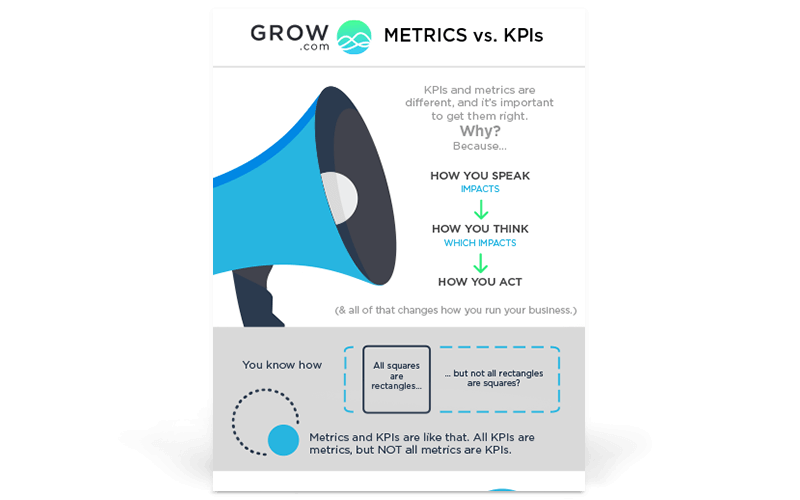 Don’t go another day without these KPIs. 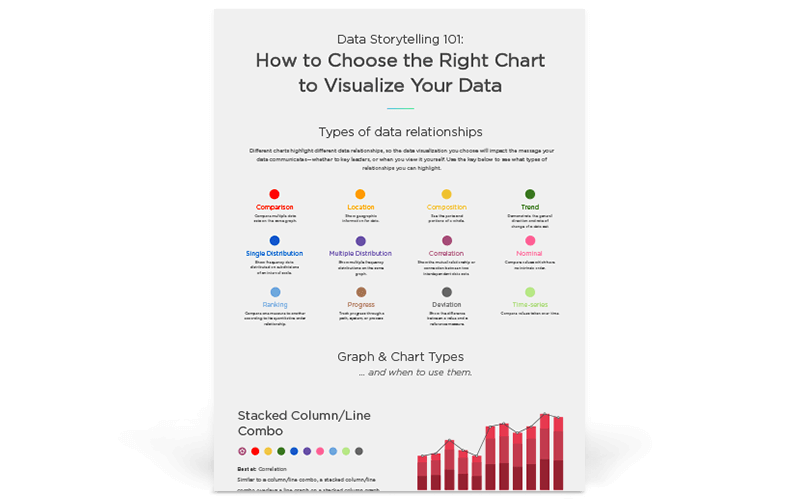 Why you can’t ignore data in your creative process.